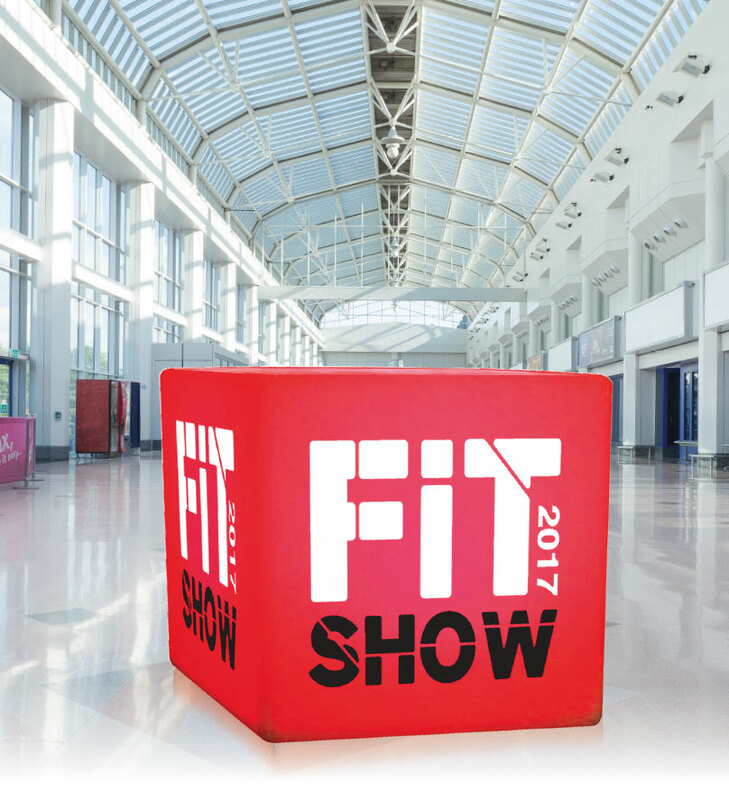 FIT Show 23rd – 25th of May at the NEC Arena in Birmingham. We are launching some new and exciting products which have no parallels currently in the market. In addition we have an array of our locks, keeps and other hardware products for your perusal. So come and pay a visit to our friendly and knowledgeable staff on stand C66.